Excel Add-ins Archives - ANALYSISTABS - Innovating Awesome Tools for Data Analysis! Excel Add-ins for Dashboards Creation and Data Analysis. Download our Free Excel Add-in for Developing Excel Dashboards and Performing Data Analysis. 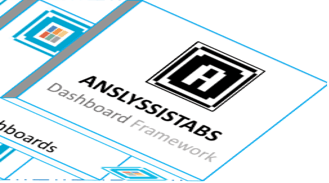 ANALYSISTABS Version 4.0.0 is releasing today. 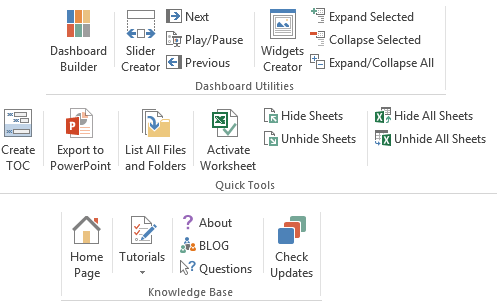 I have added new utilities to navigate worksheets and enhanced Slider and Widget tools. The new version 3 of ANALYSISTABS Excel Add-in is ready to release on 1st Jan 2014. This is more robust and powerful than the previous versions. This version is optimized to work on both 32 bit and 64 bit Operating Systems. I am all set to release the second version of Excel Add-in. I have added two powerful utilities in this version. I have added the following features in this version. Finally I am all set to release the first version of Excel Add-in. I have been postponing this from the last few months due to busy at my professional work. This version have the following features.